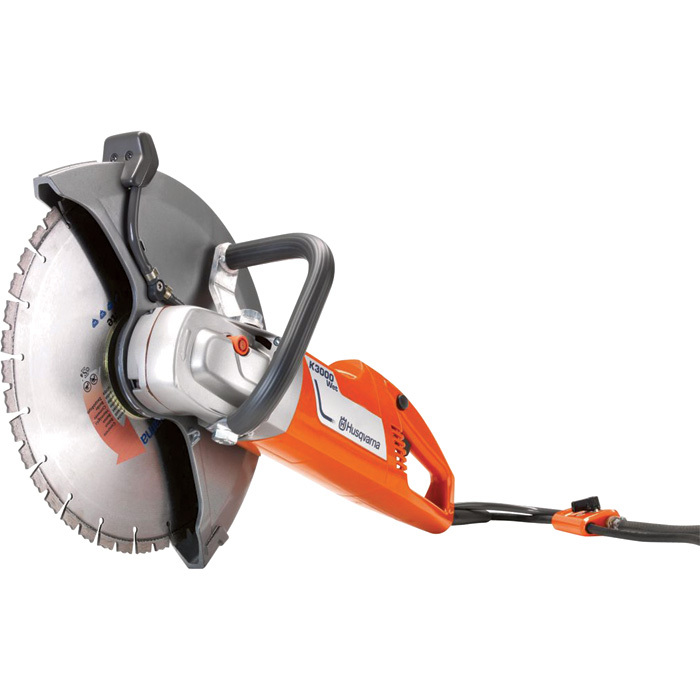 Rental Depot & Party Station, Inc. Rochester Minnesota - Bosch Electric Concrete Saw 12" or 14". Use no more than 50' 12ga. extension cord.